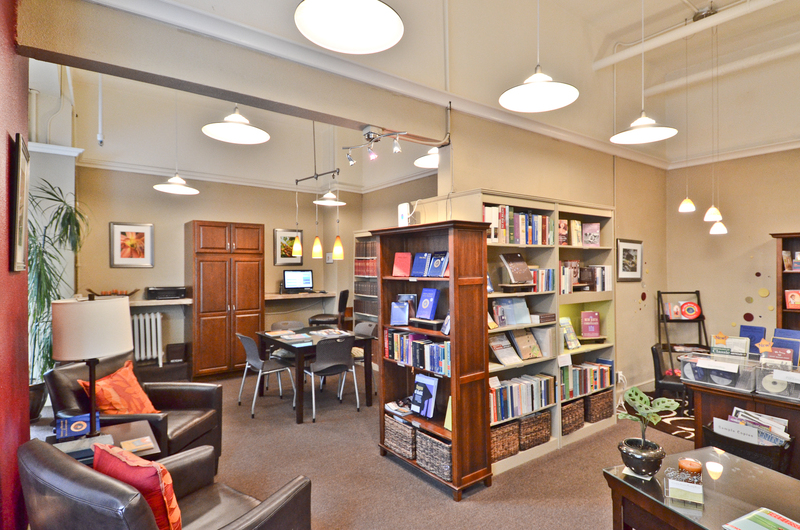 Visit the Reading Room — a bookstore and spiritual resource center! 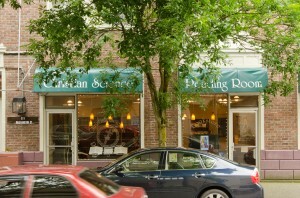 Come visit us at 515 Washington Street in the heart of downtown Olympia. 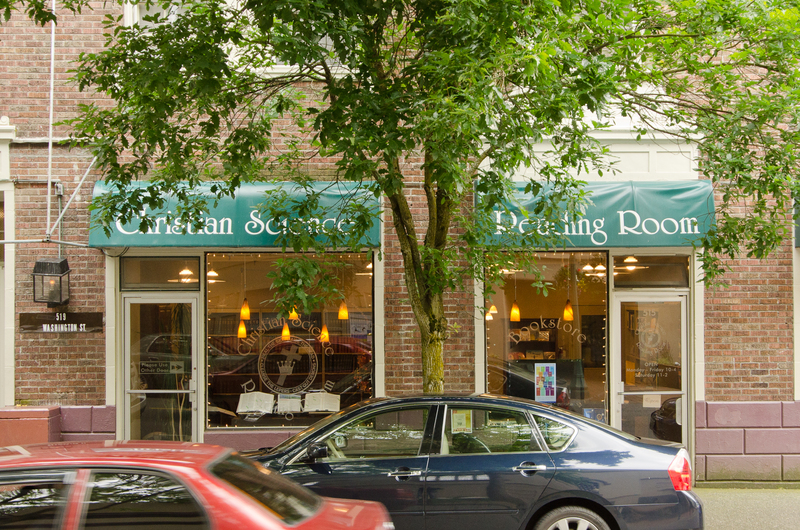 Located across the street from the Washington Center for the Performing Arts, the Reading Room is a bookstore and spiritual resource center for everyone, a great community resource for seekers. You are welcome to read or study in the Reading Room, and to borrow and purchase materials for use elsewhere. The Reading Room is a great place to shop for inspirational gifts! In addition to books, CDs, videos, software, online access, and other resources for your spiritual search, we carry the Pulitzer-winning Christian Science Monitor newspaper for you to read or purchase. 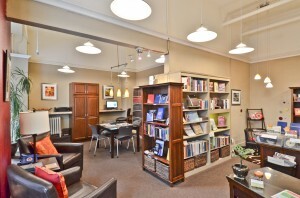 Many of the products at the Reading Room can also be ordered at the Spirituality.com online bookstore.